For the third year in a row, HMG Creative has been named one of the top digital marketing agencies in Texas. 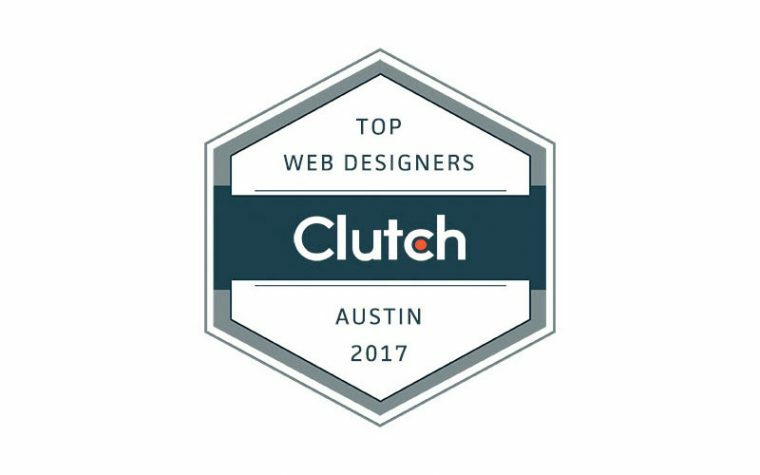 Clutch is a research and review firm that identifies and ranks top service agencies that produce high-quality results for their clients. 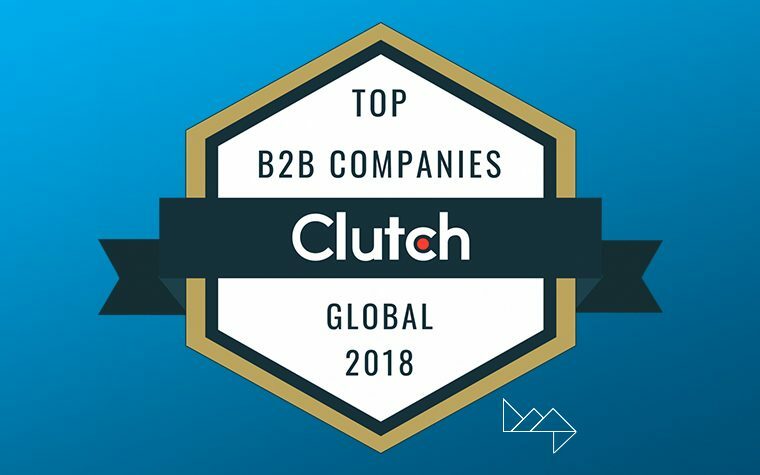 The ranking is based on a matrix of factors which include company experience, client list, industry recognition, market experience, and client reviews. [Announcement] HMG Creative, Inc. Partners with Best Rank, Inc.
We’ve also expanded our services by partnering with local internet presence management company, Best Rank, Inc. We’re excited to announce that in addition to our core services (mentioned above) we will now be providing search engine optimization (SEO), search engine marketing (PPC), social media, and PR services through this R3 Data Recovery new partnership. Best Rank specializes in internet presence, providing their clients with strategic SEO through research, link building, and on-site content. Best Rank also implements successful social media management, and PR services through press release creation and distribution. With HMG’s creative web design, development, and email marketing services combined with Best Rank’s search engine marketing (SEM), our valued clients can benefit from having effective design and branding, as well as increased recognition online. This is the perfect opportunity for you to maximize sales and become more established on the Internet. We hope you will continue to elevate and grow your brand by working with us and our partners! To kick-start our partnership with Best Rank they are offering a complimentary (no obligation) website analysis to our current clients. If you’re looking to boost your online presence click on the button below to take advantage of this exclusive offer.